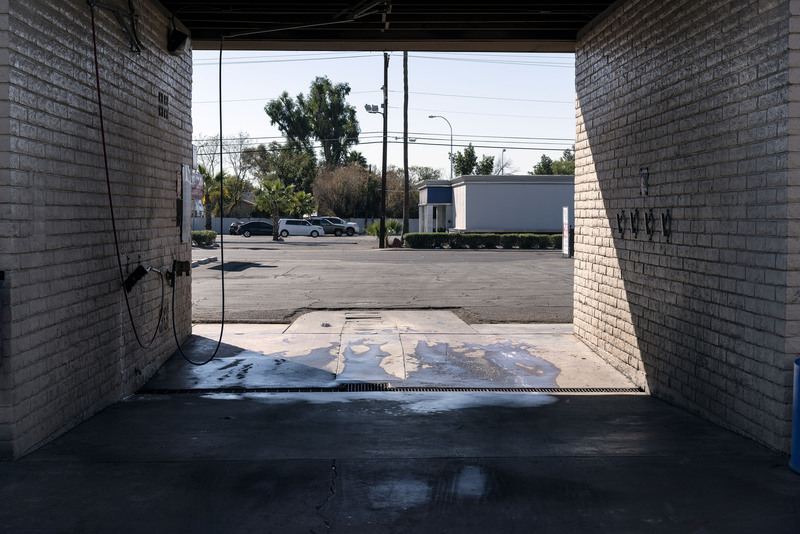 On June 29, 2006, Carmen Miranda was abducted from this car wash in Phoenix. The attack was recorded on the car wash’s surveillance camera. Police released the video’s footage to the media the next day. This was the last homicide attributed to the Baseline Killer.